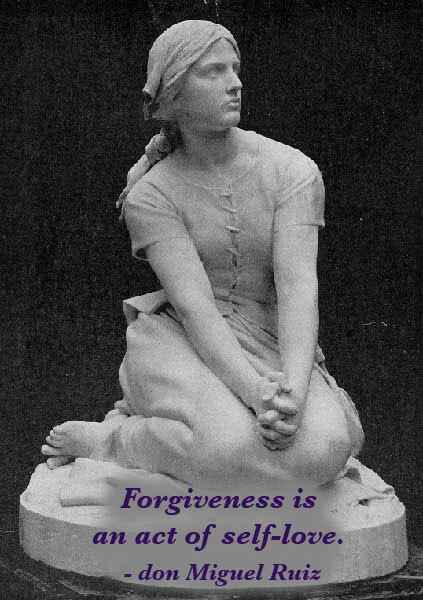 May you find comfort and joy in these encouraging quotes about Forgiveness. Forgiveness is a funny thing. It warms the heart and cools the sting. Thank you for visiting: Forgiveness Quotes.